Call of Duty Infinite Warfare multiplayer experience is free for a weekend on Steam and the event commences today. The game’s weapons, map and gameplay style has undergone some great tweaks. The developers in the blog post claimed that they have come a long way since the original launch with Infinite Warfare. The competition is rife with Battlefield 1 on one side and there’s the futuristic Titanfall 2 on the other. However, Call of Duty’s latest iteration can easily be a unique experience of its own because the combat is very futuristic but it doesn’t have any titans in it. 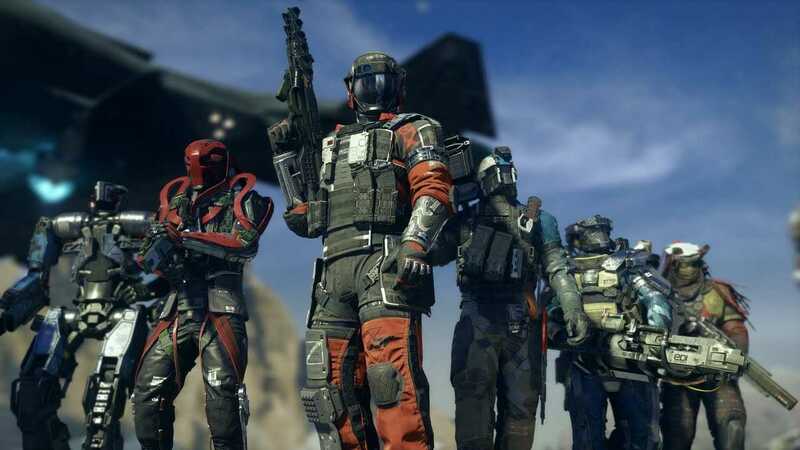 Infinite Warfare multiplayer mode is now available for PC gamers to download and play on Steam. You can directly head to the page, get the game and enter a match to see how it works. There are plenty of reviews and gameplay videos available online but the real fun lies in being able to play the game directly. Instead of providing demos as they used to, developers now offer free weekend for players to get an idea how the game works. The total size of the game on Steam should be pretty smaller because it doesn’t include the single player campaign and is focused only on the multiplayer mode. You can get it, tweak your combat gear and jump into any one of the matches to experience the adrenaline pumping action. However, the publisher Activision did confirm that the popular zombies mode will not be available in the free weekend. Zombie mode is a beloved survival mode in World at War and Black Ops that had now found its way to pretty much all the Call of Duty games. The DLC pack maps will also be not available in the free mode which are part of the Season Pass program. 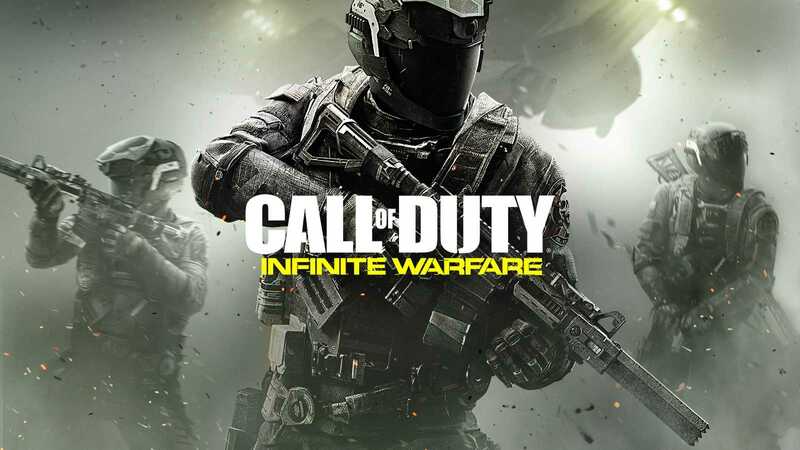 After the free weekend, you will be able to buy Call of Duty Infinite Warfare with great discounts. There is a huge 50% off on the standard edition and about 33% off for the Legacy Edition. If you choose the Legacy or the Digital Deluxe edition which has 25% discount, you will receive a copy of Call of Duty Modern Warfare Remastered edition which is simply amazing with lots of visual tweaks. It brings the old game back to life! Most PCs and graphic cards released in the past two years should be able to easily run Call of Duty Infinite Warfare. If you are planning to give it a shot this weekend, you should.